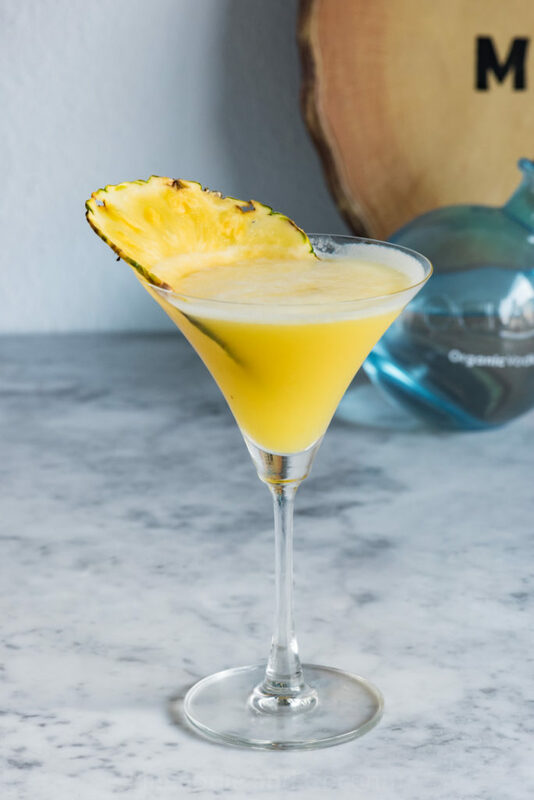 Enjoy top, middle, or well martinis at The Well Mondays until 8pm. 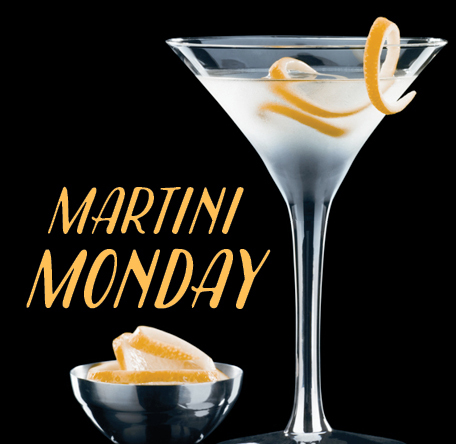 Well Martinis are $4.00 4pm – 6pm. 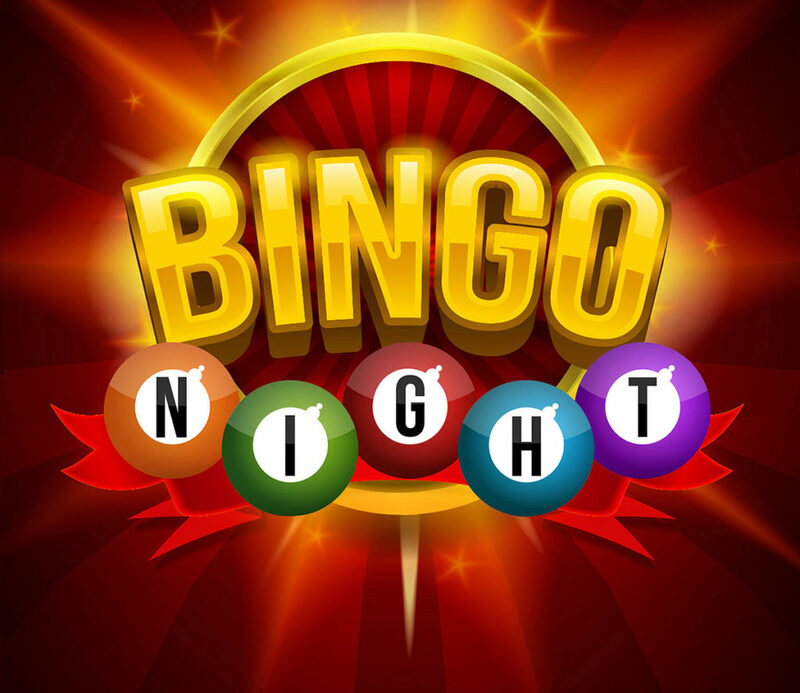 Bingo Night! John Osborn Host.